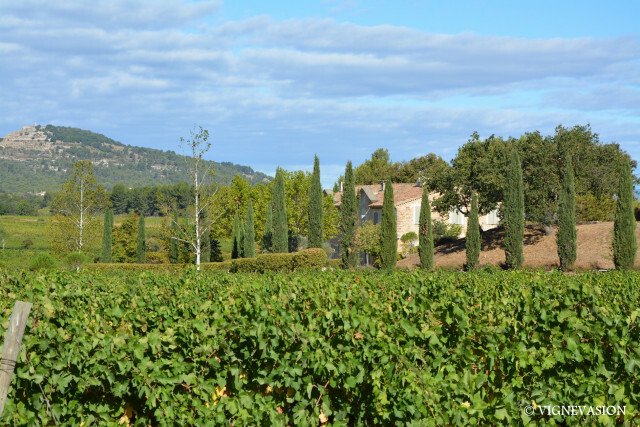 Discover Luberon inside 3 wineries, have a lunch in a vineyard*, visit an aromatic garden and a collection of 1200 corkscrews. Photo report including. Excursion limited to 8 seats !! Guaranteed departure from 2 people. 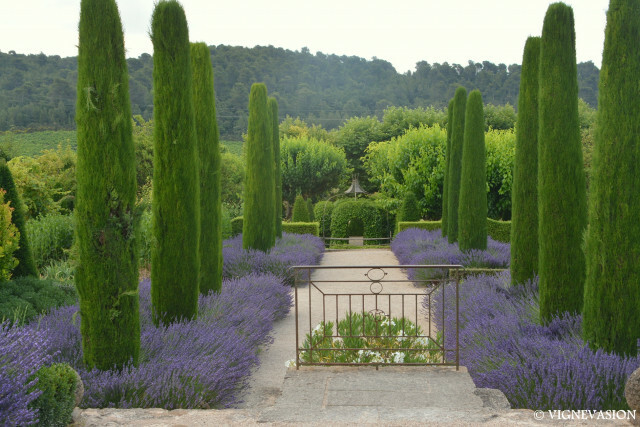 Discover Luberon inside 3 wineries, have a lunch in a vineyard, see lavender fields and a distillery of essential oils. Photo report including. Excursion limited to 8 seats !! Guaranteed departure from 2 people. 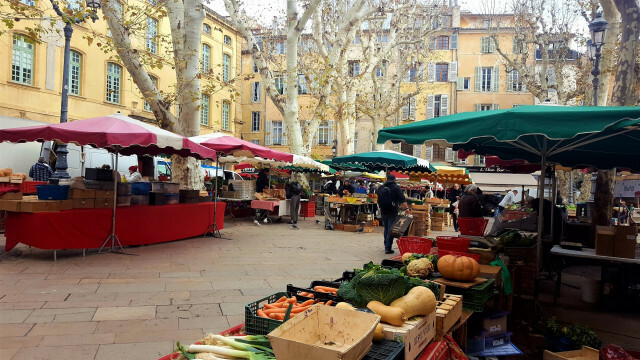 Gastronomic & tasting experience around Aix. Photo report including. Excursion limited to 8 seats !! Guaranteed departure from 2 people. Experience ! 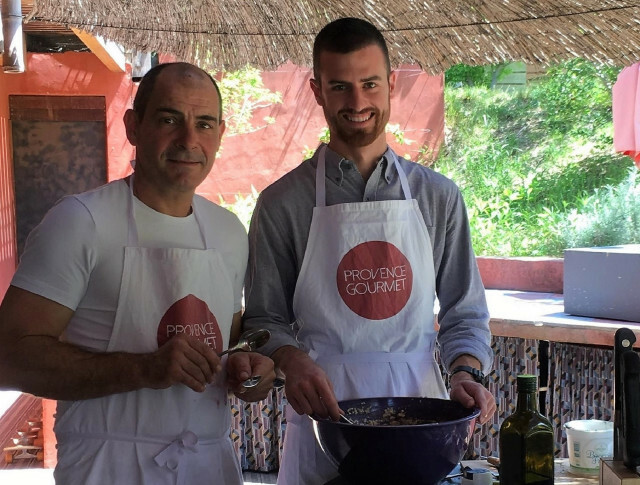 Culinary tours in Provence with Paul Griffon. Excursion limited to 8 seats !! Guaranteed departure from 2 people. 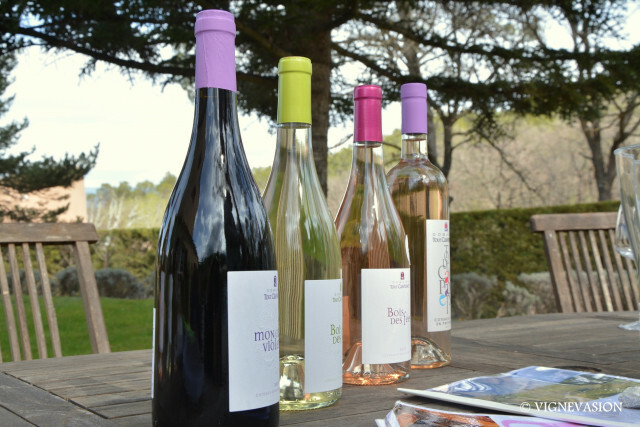 Share the passion of 2 winemakers, and taste Provence wines in 3 colors. Photo report including. Excursion limited to 8 seats !! Guaranteed departure from 2 people. Meet a family confectionery of sweets, and 3 winemakers. Lunch & photo report including. Excursion limited to 8 seats !! Guaranteed departure from 2 people. 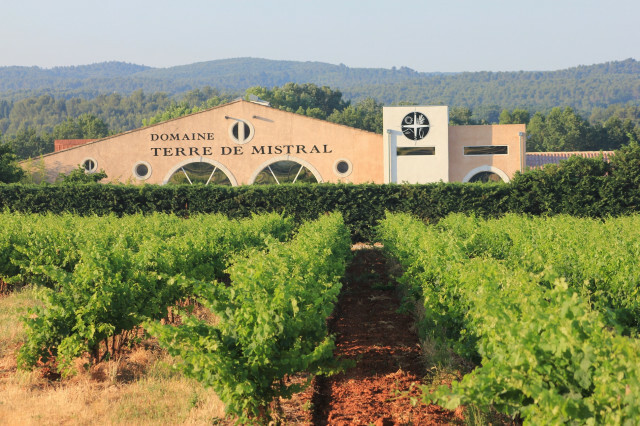 Original winery and olive mill « Terre de Mistral ». You will be welcomed warmly ! Taste 5 wines and 2 olive oils. 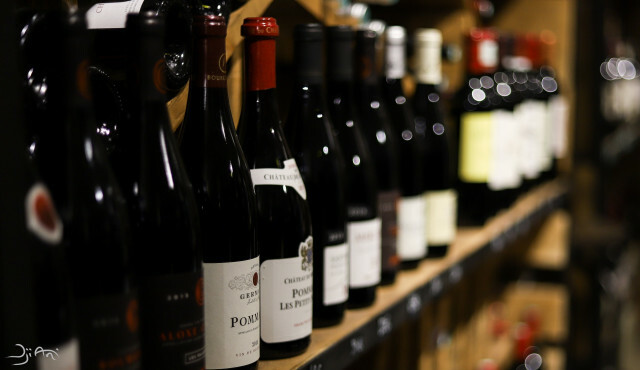 Come to taste 3 wines on the Cours Mirabeau ! 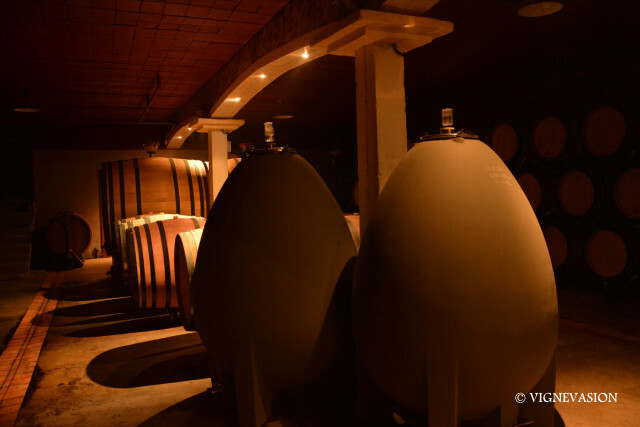 Have a lunch in the middle of vineyards, meet 2 winemakers. Taste and smell. Photo report including. Excursion limited to 8 seats !! Guaranteed departure from 2 people. 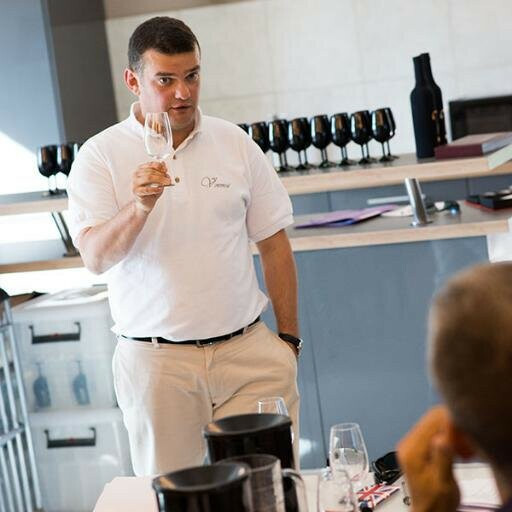 Tasting with an oenologist : Clément will make you discover what is best in our region. 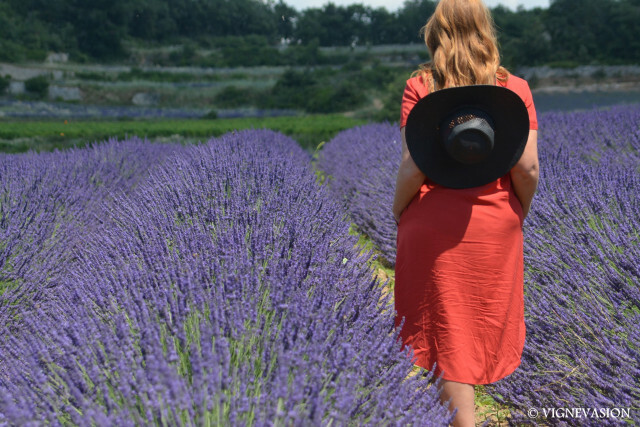 Let's spend with Paul a gustatory introduction of the food scene of Provence ! 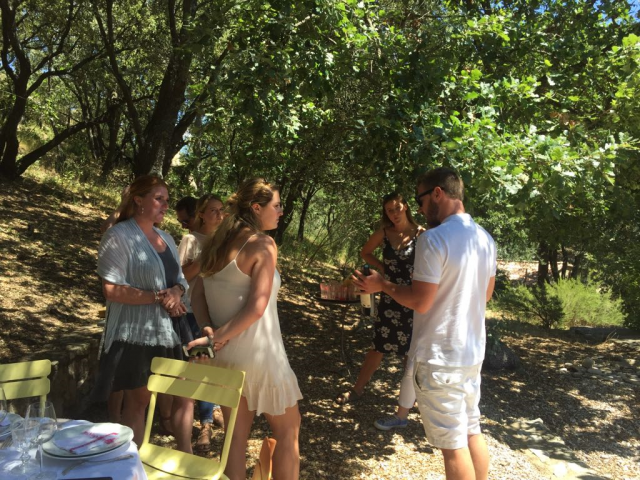 Discover 3 wineries and share a lunch and a petanque game between vines and olive trees. Photo report including. Excursion limited to 8 seats !! Guaranteed departure from 2 people. 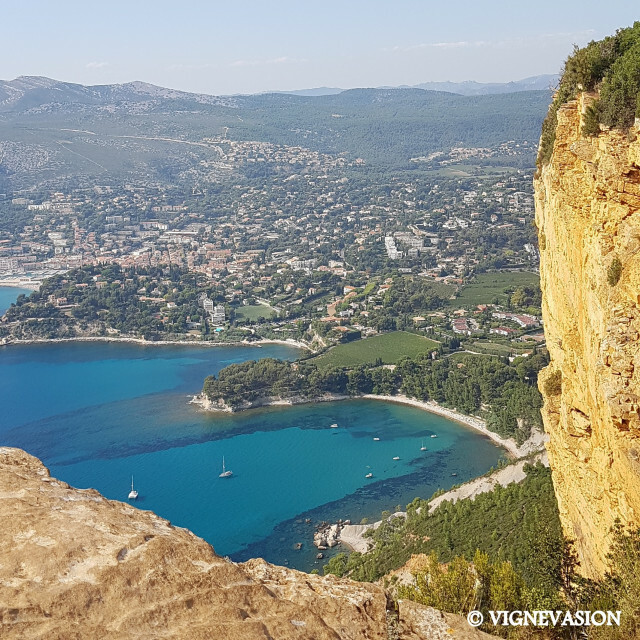 Experience the Provence way of life through its Cuisine ! Authentic provencal atmosphere guaranteed. 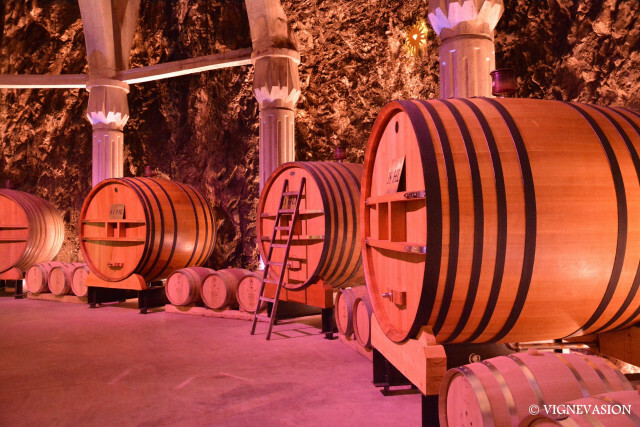 Visit 2 typical wineries, taste their wine, and see a traditional oil mill. Lunch & photo report including. Excursion limited to 8 seats !! Guaranteed departure from 2 people.